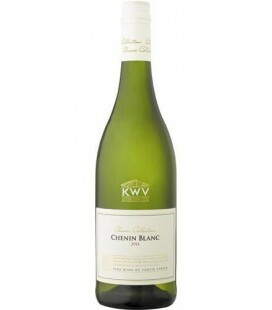 This wine has rich fruity tropical fruit aromas characteristic of the Chenin Blanc grapes used. The finish is dry, crisp and refreshing. 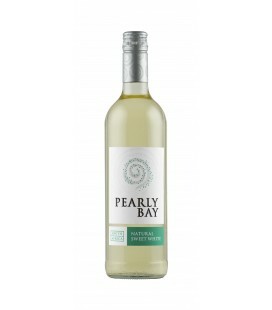 A dry white wine, fresh and fruity with tropical and apple flavours. A slightly wooded dry white wine, fresh and fruity with tropical and citrus flavours. 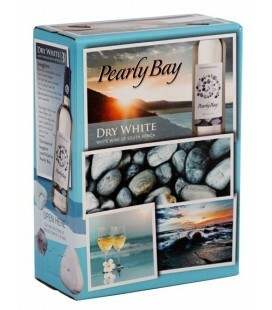 A dry white wine, crisp and refreshing with tropical and granadila flavours. 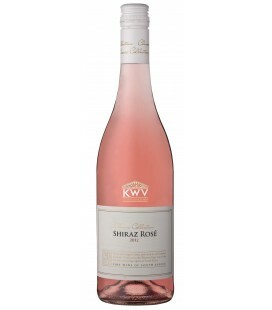 This invigorating and elegant rose has floral and strawberry aromas on the nose. Flavours of red berries are carried through on palate along with a subtle, soft sweetness and a crisp, lingering finish. A dry red wine, fresh and fruity with berry, pepper, and spicy undertones that flow into a satiny smooth finish. 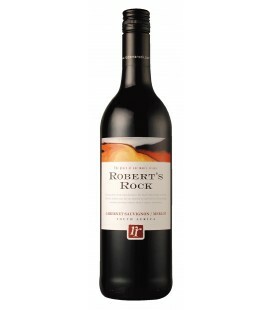 It's colour is deep cherry red with fresh and fruity black berry flavours. Modern fruit in an elegant lean frame ending on a pleasant note with a touch of oak. 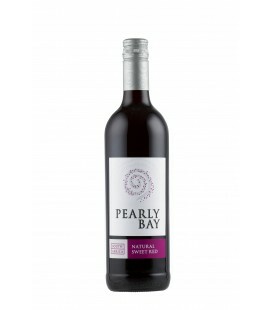 A dry red wine, fresh and fruity with raspberry and plum flavours. 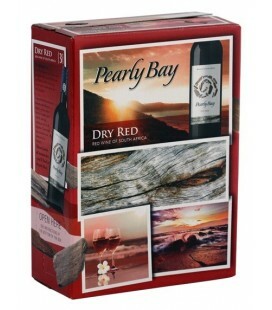 Style This red wine has upfront strawberry, red cherry and raspberry fruit flavours. On the palate the abundance of fruit is complemented by soft vanilla notes and marzipan. Food Enjoy on its own or with red meat or tomato based pasta dishes. An elegant wine with prominent black cherry, chocolate and oak shades on the nose and palate, followed by a velvet smooth, lingering finish. 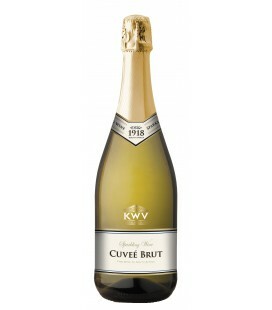 This sweet sparkling wine has an attractive floral and muscat nose with hints of honey and tropical flavors. 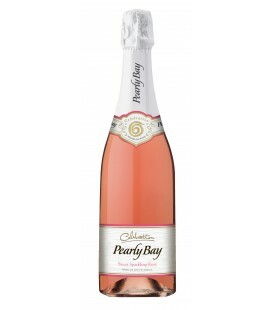 This sparkling rosé wine has delicious red berry and peach aromas and flavors, and a sweet soft finish. 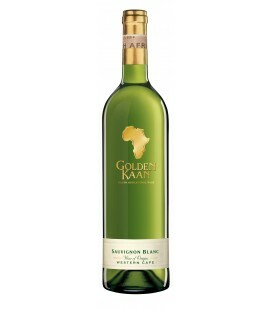 A variety of tropical fruit complemented by gentle muscat aromas to ensure elegant drinking pleasure. 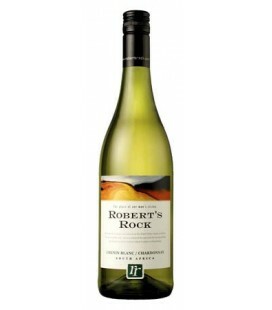 An easy-drinking, refreshing, fruity white wine with a crisp dry finish. 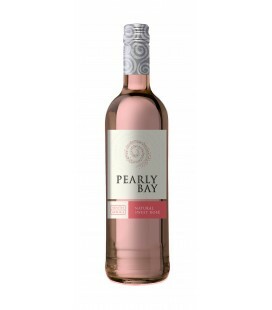 The wine is full of peach blossom, hay aromas along with fresh fruit salad flavours. An easy-drinking sweet, fruity white wine. 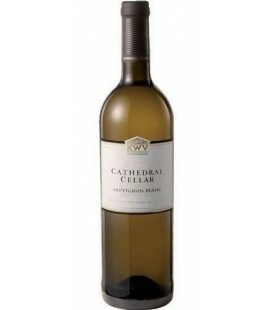 The wine has lush juicy peach and ripe apricots with undertones of floral blossoms. An easy - drinking sweet rosé with hints of strawberry, floral aromas and spice. A medium, dry, but fruity, easy drinking wine. 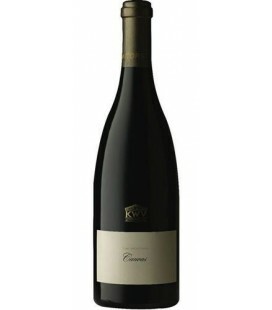 Spicy & earthy characters, ripe plumminess adds to its complexity.Simply enjoyable on its own or paired with a meal. An easy-drinking wine with an abundance of berry fruit flavor. The wine is soft and smooth with a lingering sweet, juicy finish. Subtle peach and nutty aromas lend appeal to this well balanced, slightly wooded Chardonnay. 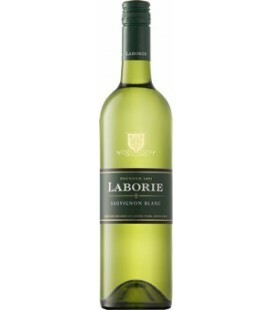 A bright, fresh South African Sauvignon Blanc. Loaded with tropical fruit, crisp melon, peach and mineral notes. 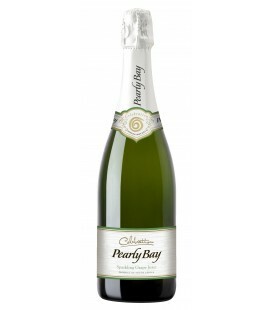 The freshness is further complimented by well-balanced and complex flavours on the palate. 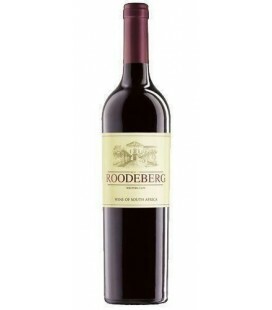 A medium bodied Pinotage with a characteristic ruby red appearance and sweet plums and raspberries on the nose. Interesting fruit on the palate, balanced with a gentle grip. 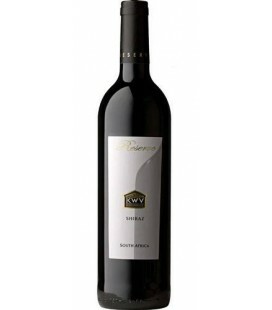 This wine’s bouquet suggests ripe berries with green pepper and spicy flavours. There is excellent follow through onto the palate where the peppery flavours dominate. The well-integrated, ripe tannins make for easy accessibility. This is a supple and elegant wine with hints of ripe, juicy blackberry. Soft tannins with a fruit mouth feel. Intense ripe red fruit aromas, with cassis and vanilla notes. On the palate a very concentrate wine, with sweet and elegant tannins, and a nice persistent finish. 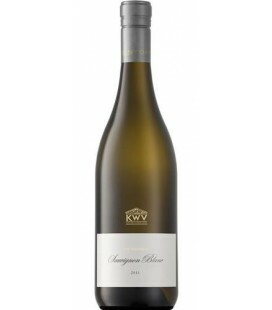 This light, fresh and easy drinking wine explodes with tropical fruit flavours on both the nose and palate. A soft, easy, medium bodied wine that delivers fresh berry flavours, plums and cherry. The abundance of fruit is complemented by hints of spice. 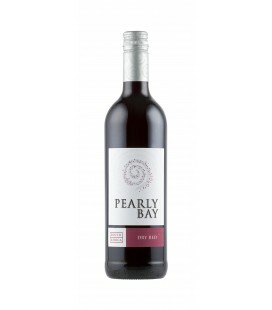 The well-balanced, medium-bodied blend of Cabernet Sauvignon, Shiraz and Merlot delivers berry flavours complemented by hints of smoky and spicy oak aromas. 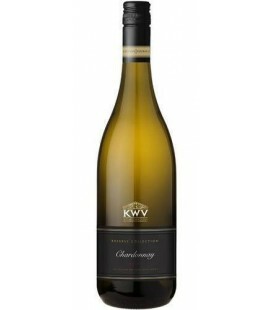 This Chardonnay have attractive white peach, orange blossom and citrus aromas with hints of minerality. 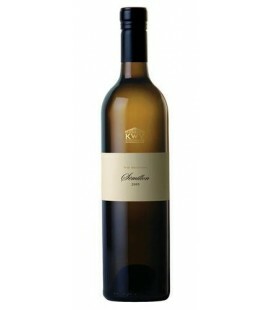 On the palate the wine is well balanced and full of fruit fl avour, complimented by hints of butterscotch and caramel. The aftertaste is persistent with fruit and crisp minerality. This sensuous expression of the Shiraz varietal has upfront berry and slight mint characters on the nose with undertones of subtle oak aromas. The palate is velvety soft, rich with an elegant tannin structure. The wine has generous length that extends into a lingering finish. 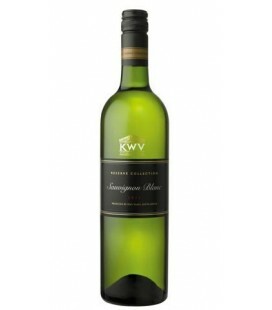 This is easy drinking and has typical minty, pepper and juicy berry flavours and a soft finish. 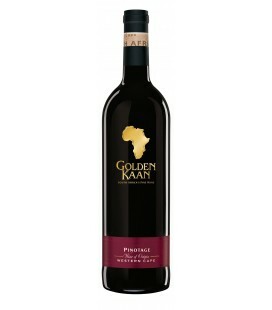 This elegantly sweet and fruity liqueur wine is made from the juice of fully ripe Pinotage grapes. 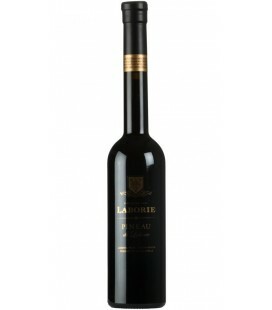 The grape juice was fortified with Pinotage brandy and was then matured in small oak barrels, resulting in a wine with a concentrated fruity aroma. Well balanced flavour and velvety finish. 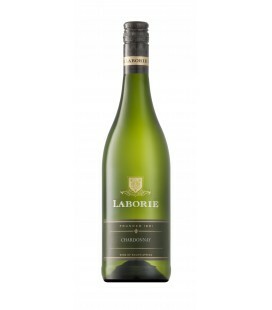 A full bodied dry white wine with granadilla fig and deep refined green pea fragrance. On the palate a mineral core, ending with a clean citrus length. A fresh and lively wine with citrus, lime and orange blossom. Subtle, integrated oak supports the fruit with beautiful toasted nuances. 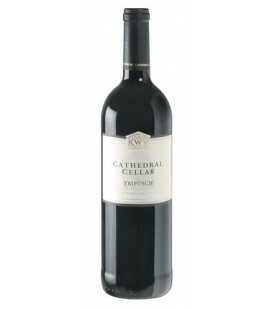 A full bodied dry red wine with intriguing mocha, cherry and fresh plum, complemented by cedar wood and spice flavours. 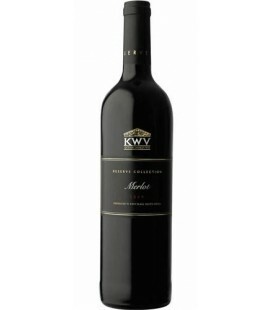 This medium-bodied wine has granadilla, fig, herbacous and metallic flavours. It ends on a crisp, clean fresh note with a lingering passion fruit tones. 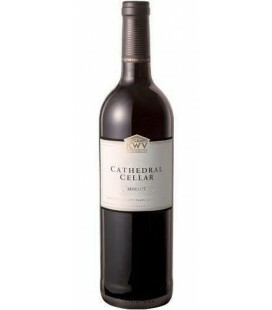 A full-bodied red wine with plum and berry fruits, well integrated with smokey cigar box aromas and spice. 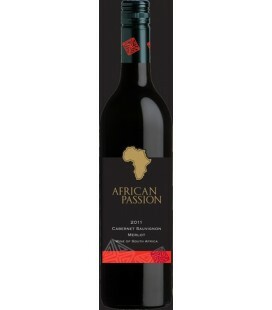 Attractive, juicy raspberry fruit combines with savoury and herbal tones to create a well rounded wine. This complex red wine boast an abundance of black berry fruit, complimented by toffee, spice, tobacco leaf and a hint of eucalyptus. On the palate the wine is complex and diverse with a velvety structure and excellent balance. Fruit and oak nuances linger on the persistent aftertaste. Bursting with gooseberry, green pepper and floral aromas, the wine expresses upfront varietal characters of Sauvignon Blanc. 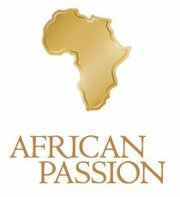 The palate has a juicy concentration and intensity of flavours, such as passion fruit, lemon grass and lime. The seamless palate ends with a crisp finish. 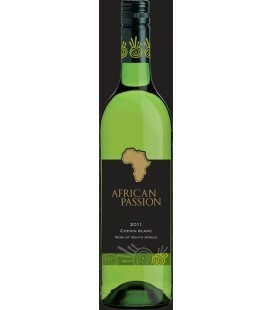 On the nose this wine is fresh and lively with floral, apple, lime and subtle lemon grass. 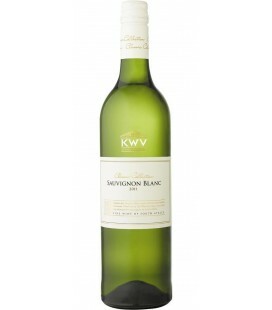 The wine has a refined palate with some biscuit and creamy flavours with a fresh and zesty natural acidity. 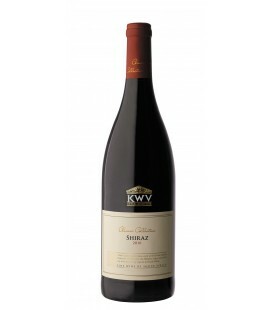 This full bodied wine explodes with fresh strawberry, raspberry and plum with hints of cinnamon and cherry tobacco. 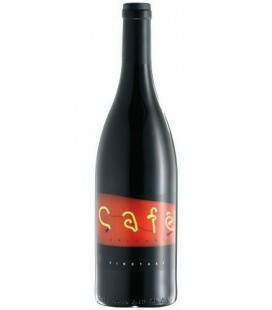 The wine is fresh and lively with soft integrated tannins due to judicious oaking. On the palate the wine is succulent, soft, juicy and well balanced. 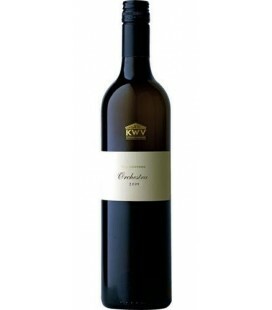 This typical Bordeaux style wine has upfront fresh fruit like cassis, plum, strawberry and cherry. The fruit flavours are complemented by perfume, violets, dark chocolate and subtle smoky and mint aromas. 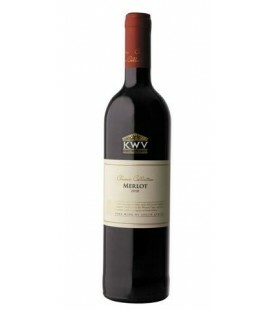 The palate is full with fine, firm tannins and good length with a fruity finish. 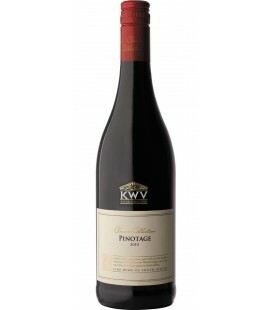 This is a unique Pinotage with a distinct coffee character and aroma. Deliciously ripe Pinotage grapes have been persuaded to show an often hidden mocha flavour - nothing is added and nothing is taken away. This all-occasion, easy-drinking, medium-bodied white wine is fresh and fruity. It has aromas of tropical fruit, guava, gooseberry and citrus, complemented by almond and butterscotch. 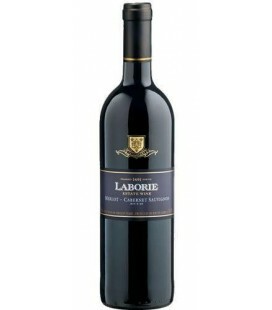 Lively wine with well-balanced tannic structure which resulted in a soft, easy-drinking red wine.